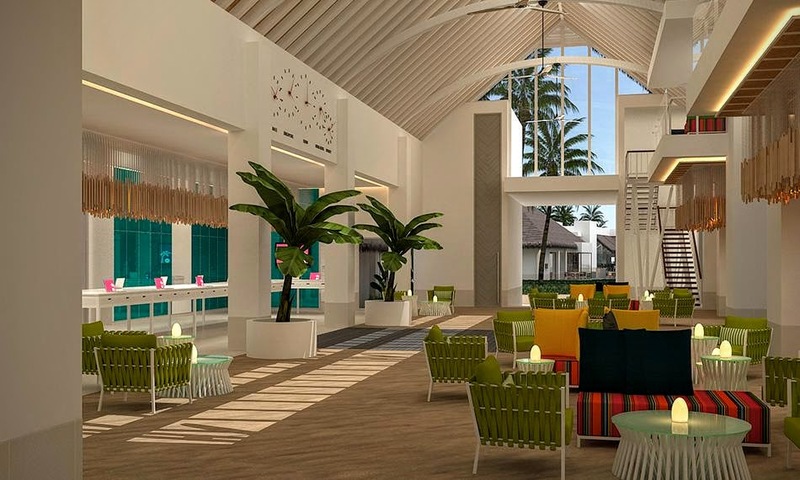 Pulse Hotels and Resorts have announced the appointment of Brigitte Dasquet as the Director of Sales and Marketing for Kandima Maldives, a one-of-a-kind lifestyle resort expected to be launched in October 2016. Brigitte is a veteran of the industry with over 25 years of experience in numerous five star properties in the Indian Ocean region. 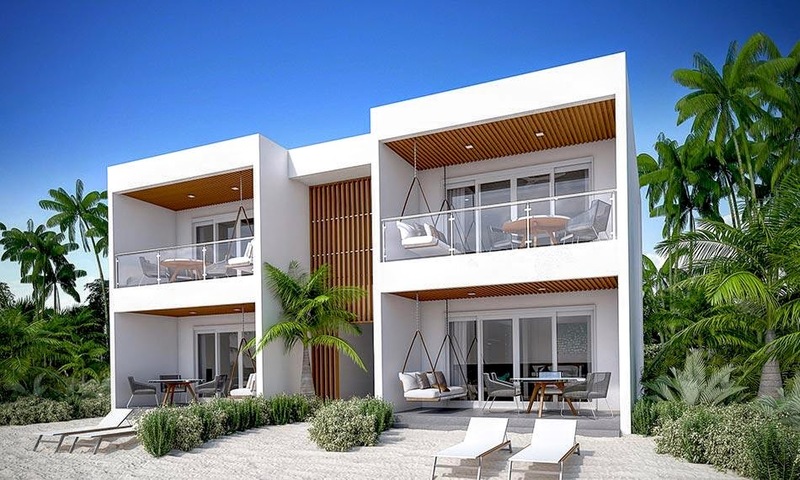 Her expertise in re-branding and opening of new properties in Mauritius, Seychelles, Mozambique and East Africa as well as the Maldives will play a key role in ensuring a successful launch of Kandima. Located in Dhaalu atoll, Kandima Maldives can be reached via a 30 minute flight from Ibrahim Nasir International airport followed by a 20 minute boat ride. 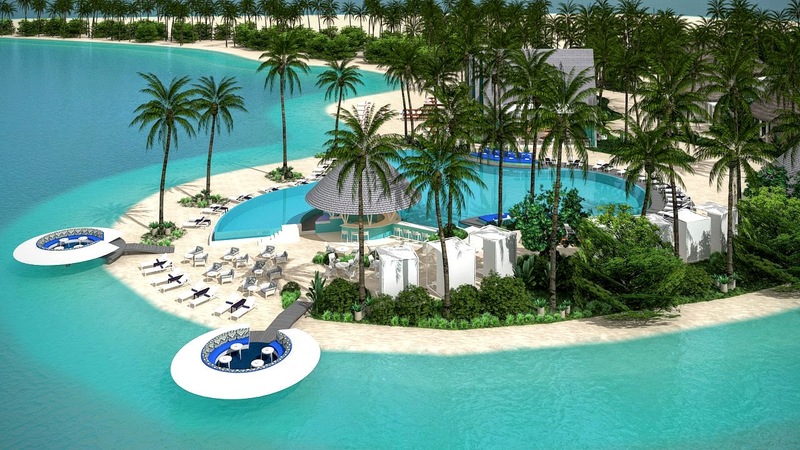 This lush tropical island with its large natural lagoon will feature 11 room categories and 10 F&B outlets. 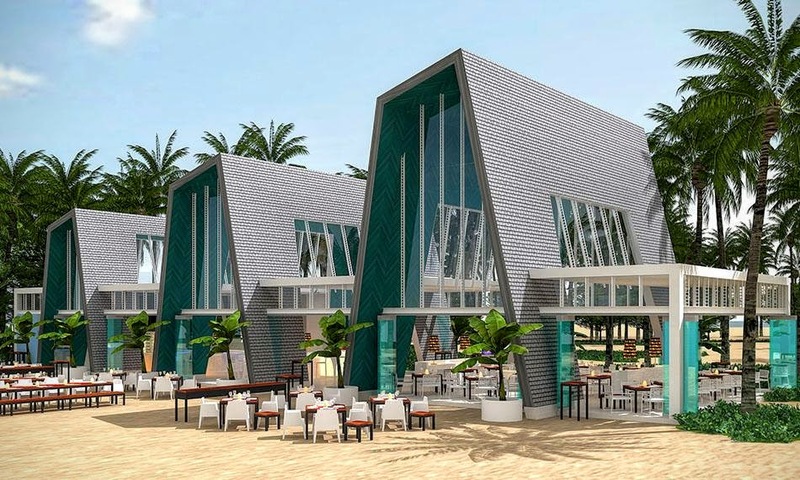 The island is nearly 3 km long, and the resort will have the largest pool in the Maldives measuring 100 m. This contemporary four-star property, Kandima Maldives, will be one of the largest resorts in the country. 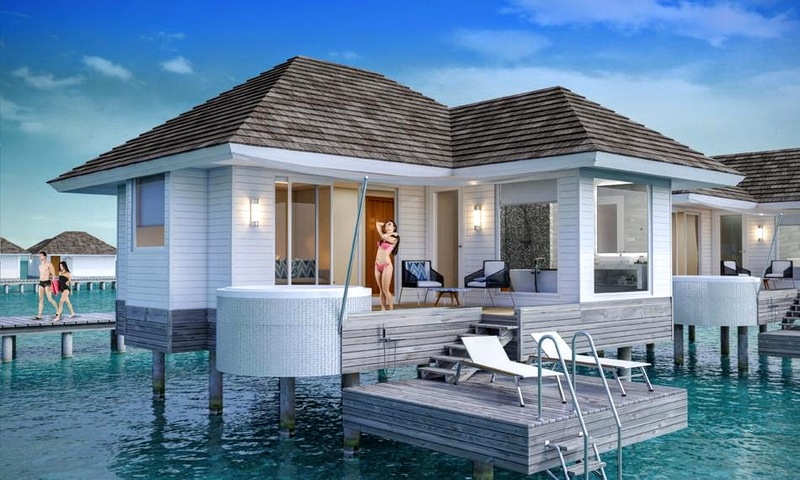 Kandima Maldives is set to cater for guests of all ages; families,couples, groups of friends and above all honeymooners. Whether you seek relaxation, adventure, wellbeing, sport, health, spa experiences or just family time, Kandima Maldives offers something for you. 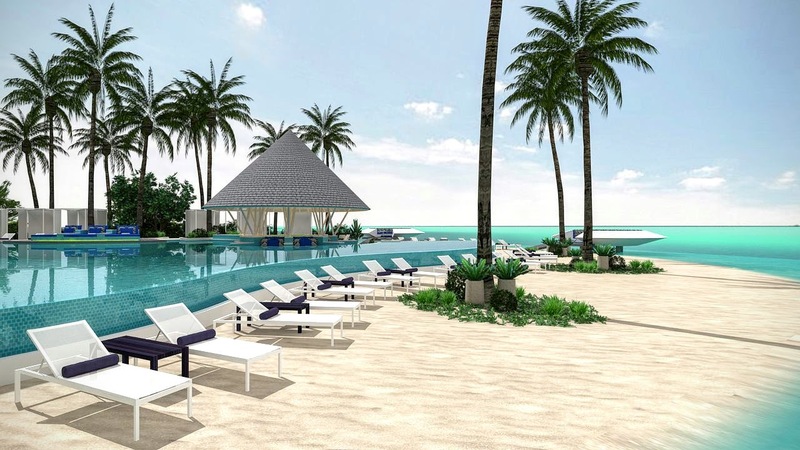 Kandima Maldives promises to deliver the Maldives holiday experience visitors have always wished for. A place to truly relax, refresh, and unwind.